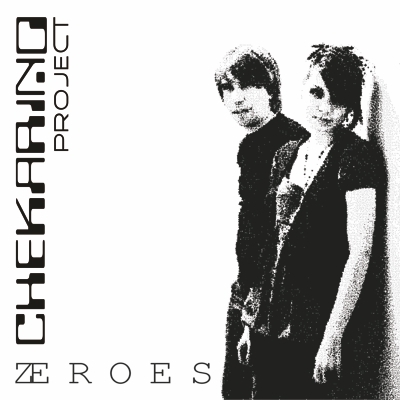 �zeroes� is the debut album of electropop-duo chekarino project from the ukraine. with futuristic synthesizersounds and valeria ryzhenko�s brilliant voice chekarino project, coproduced by dj negative (roppongi inc. project), present a colourful mixture consisting of 12 catchy and self-contained songs. �journey�, the first piece, is perfectly suitable to be played at radio stations because of its excellent songwriting, its length and its extraordinary recognition value. in addition, both �transic� and �i love me� will burn every dancefloor due to their driving beats. all in all, �zeroes� is a very harmonic and sound album absolutely worth listening to. chekarino procect � this is lust for life.